Dr. Padilla accepts the following list of insurance providers. Select your insurance provider to see more details. 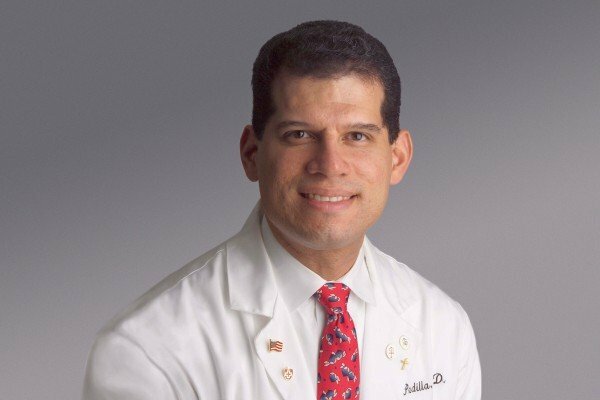 Visit PubMed for a full listing of Dr. Padilla’s journal articles. Pubmed is an online index of research papers and other articles from the US National Library of Medicine and the National Institutes of Health.